Thank you to all of our dear friends and family for everything you have done for us! We are so excited for our honeymoon in St. Lucia. To those of you who cannot make it to our wedding, you will be in our hearts and will be thinking of you! We love you all so much! Thanks for visiting our Sugar Beach honeymoon registry and wedding website. 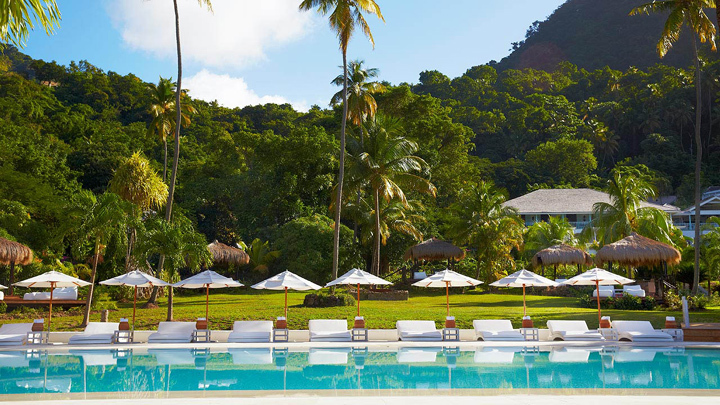 In a tropical setting at Sugar Beach, A Viceroy Resort in St. Lucia, we will sit back, relax and indulge in our very own cabana for two. We will be pampered with special touches and luxuries that will make our day out in the sun an ultimate experience. Kabé is located in the main lawn of the resort overlooking the crystal Caribbean waters and beautiful swimming pool. Our experience will include wonderful amenities, food, beverages, water sports and a massage! With your lovely wedding gift we will partake in the Discover Scuba at Sugar Beach, A Viceroy Resort. We will receive instruction by professional, certified divers before we dive in the abundant ocean for an unforgettable experience. We will witness an underwater world teeming with tropical fish, colorful corals and other amazing types of sea life. A stay in one of the Luxury Guestrooms on our romantic honeymoon will be a lovely wedding gift. These spacious rooms are located close to the heart of Sugar Beach, A Viceroy Resort and offers plantation elegant styling, plush furnishings, a large flat screen TV with a CD/DVD player, and a private bar. Our soothing sanctuary also boasts personalized butler service, a four-poster king size bed with silky high-thread count Egyptian cotton linens and romantic voile draping, and a large bathroom with coral stone detailing, a Victorian-style claw foot bathtub with a walk-in shower, and signature bath amenities. Outside in our private walled garden or private rooftop terrace, we will enjoy our very own plunge pool and beautiful views of the resort’s tropical gardens and the Gros Pitons across the waters of the Sugar Mill Lily Pond and ruins of the 18th Century sugar mill. 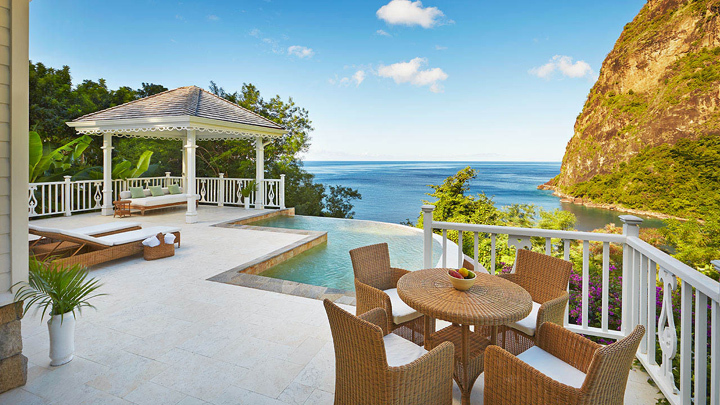 On our exotic honeymoon in St. Lucia, we will luxuriate in the elegant settings in one of the Luxury Villas. These villas and cottages are all designed with supreme privacy in mind and feature contemporary Caribbean décor and hardwood floors throughout, plush furnishings, a large flat screen TV with a CD/DVD player, and a private bar in the living areas. Our honeymoon haven promises us private butler service, spacious bedrooms with a four-poster king size bed with silky high-thread count Egyptian cotton linens and romantic voile draping, and large bathrooms with coral stone detailing, a Victorian-style claw foot bathtub with a walk-in shower, and signature bath amenities. Some villas offer dining areas, large sundecks, private patios, and furnished verandahs but all have some things in common, plunge pools and the dramatic views of the Pitons or the sparkling waters of Anse des Pitons. 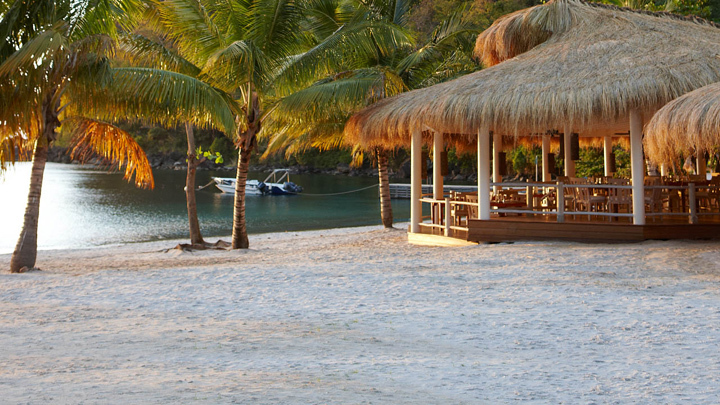 We will indulge in the Luxury Beachfront Bungalow on our romantic escape at Sugar Beach, A Viceroy Resort. Set directly on the white sands of Sugar Beach, this tropical retreat features contemporary decor, hardwood floors, high-beamed ceilings, state of the art fixtures and fittings, lavish furnishings and custom made furniture in white. The exterior is designed to blend into the beach environment with thatched roofs and white washed adobe walls. Our bungalow boasts personalized butler service, a four-poster king size bed with silky high-thread count Egyptian cotton linens and romantic voile draping, and a large bathroom with a walk-in shower and sleek, contemporary line free-standing bathtub, and signature bath amenities. We will indulge in a private thatched shade area facing the sea complete with two sun lounges, table and chairs, and a large private courtyard with an outdoor Jacuzzi. Just steps from the azure Caribbean Sea, we can choose to raise the blinds in our courtyard to enjoy uninterrupted views. Our intimate honeymoon at Sugar Beach, A Viceroy Resort will be enhanced with a stay in the One Bedroom Residence. This romantic tropical retreat is decorated to the highest standards with Caribbean designs, fine furnishings, a large flat screen TV with a CD/DVD player, a private bar, and fully fitted kitchens in the opulent living area. Our honeymoon haven boasts personalized butler service, a four-poster king size bed with silky high-thread count Egyptian cotton linens and romantic voile draping, and a large bathroom with coral stone detailing with a walk-in shower and signature bath amenities. Outside on our private patio and walled garden, we will admire our very own Infinity-edge pool and exquisite vistas of the Pitons and the blue sea and beyond. With your contribution we will enjoy food and beverages at the various restaurants, bars, and lounges at Sugar Beach, a Viceroy Resort. Whether it be a wood fired pizza at Bayside Restaurant or a cocktail at Cane Bar, it is sure to satisfy our palates! 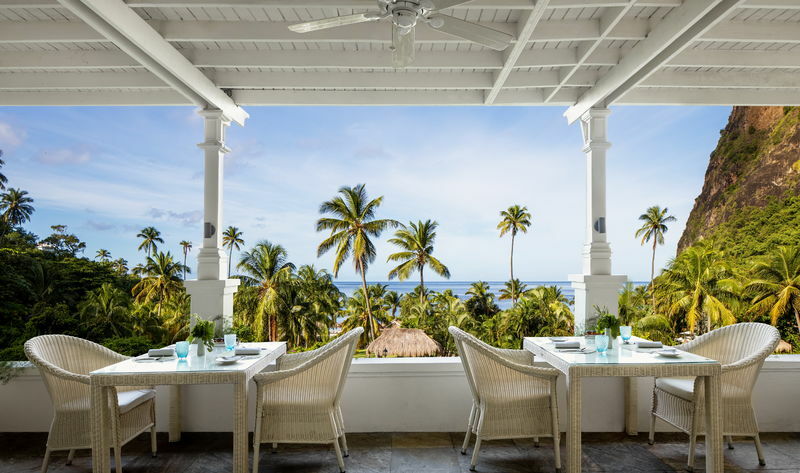 Set on the ground floor of the elegant Great House and offering stunning views of the lily pond and glistening Caribbean Sea, The Terrace serves an array of breakfast favorites. We will choose from a wide range of Continental breakfast selections on the buffet or order hot a la carte options prepared a la minute and brought directly to our table. Here, we can sit in air-conditioned comfort inside or enjoy the al fresco tropical breeze outside. 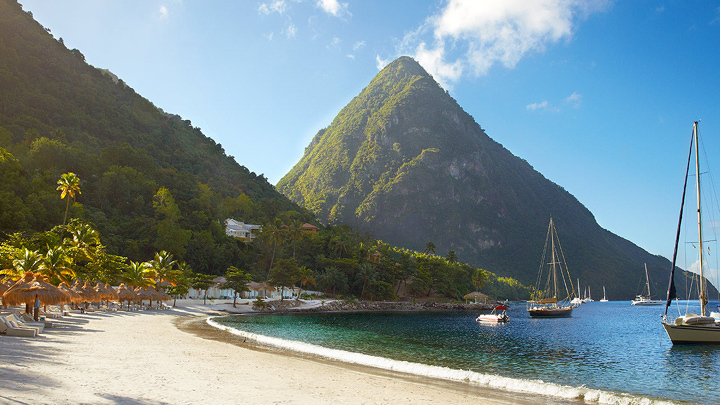 We will enjoy a special evening in paradise on our tropical honeymoon in St. Lucia. Beyond the walls of the formal restaurants, in a unique and secluded setting of our choice, we will indulge in a personalized menu created by the chef. Whether it is an intimate dinner in barefoot elegance on a private stretch of Sugar Beach, a celebration dinner on the Sunset Deck, a romantic Champagne soiree on the pier surrounded by the crystal waters of the Caribbean, or a simple meal under the stars on the terrace of our villa, the culinary team will make this a truly memorable experience! We will begin the morning with a scrumptious and hearty breakfast at the delicious Terrace restaurant. 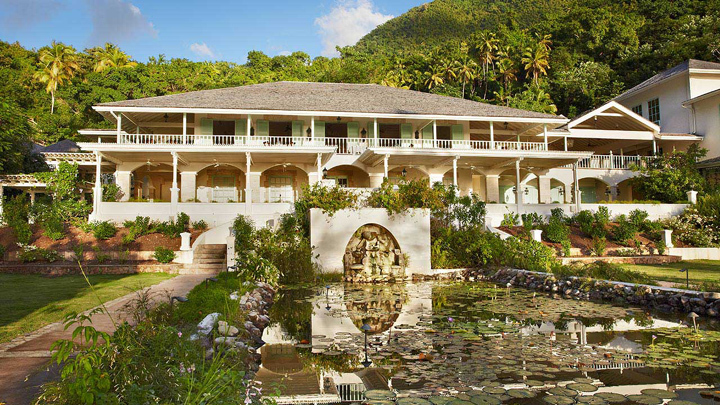 With its stunning views of lily pond and the glistening Caribbean, it is the perfect way to rise and shine. Then at night we will enjoy a dinner at the lovely Bayside Restaurant. 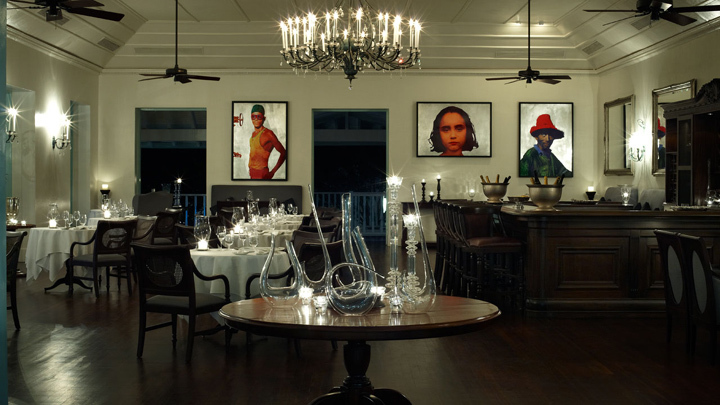 Set on the white powder sands of one of the islands most beautiful beaches, Bayside Restaurant in St Lucia offers relaxed a la carte dining for lunch and dinner. We will consume gourmet pizzas baked in the wood fired oven, specialty sandwiches, or the grilled catch of the day! We will have every meal of the day planned with the All Inclusive Meal Plan. We can choose to dine at the Terrace Restaurant, the romantic Bayside Restaurant, or experience the expert culinary team and fine dine at the Great Room. 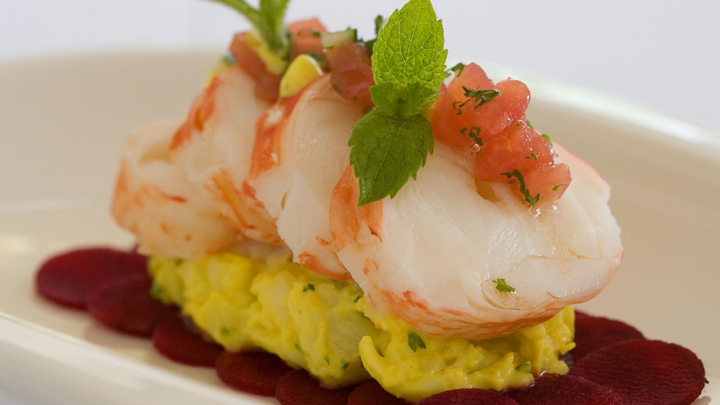 We will dine like royalty in these superb restaurants. With delicious food and an upbeat live entertainment showcase at dinner this is sure to be the meal plan to have! Any help to get to and from the shores of St. Lucia is a wonderful gift. 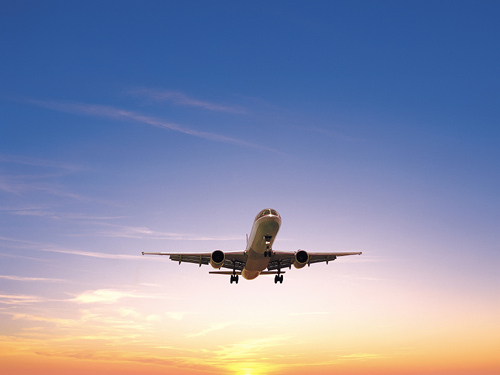 We will be thanking you long after take off. Located on the west coast of St. Lucia, Sugar Beach, A Viceroy Resort is surrounded by a land of unparalleled beauty and tranquility. This alluring honeymoon paradise boasts exquisite stays in their ultra luxurious rooms, villas and bungalows all made perfect by the spectacular views of the Pitons or the Caribbean Sea. In the restaurants, bars and lounges, we will experience decadent expressions of Caribbean delight with delectable drinks and dishes made with the finest of ingredients. There is plenty to do here with an array of activities and tours, and in the spa, we will discover pure bliss with a variety of nourishing treatments. 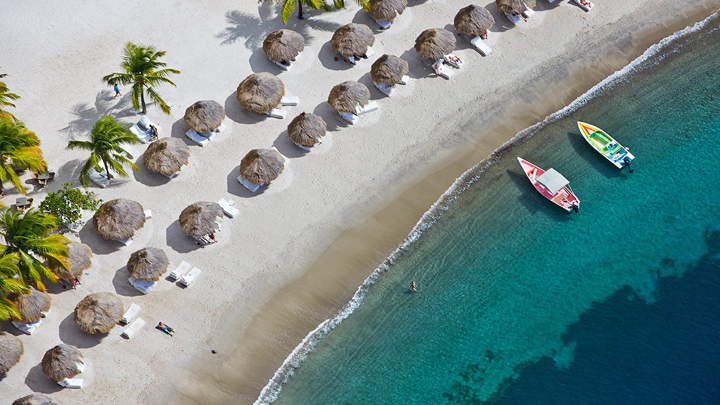 Sugar Beach, A Viceroy Resort promises us a honeymoon escape drenched in the charm and romance of St. Lucia! 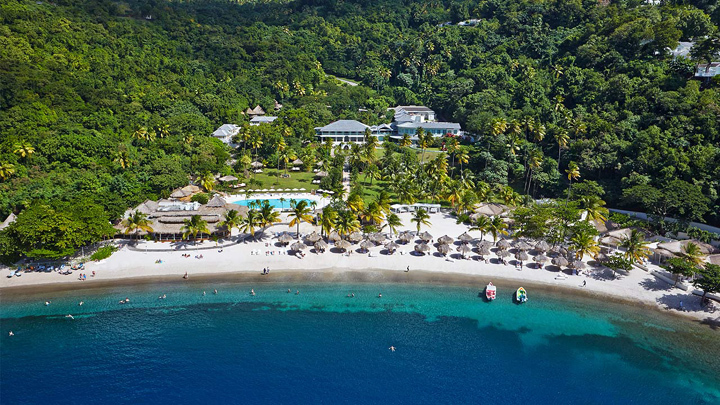 Sugar Beach, A Viceroy Resort is set within over 100 acres of pristine rainforest on the site of an 18th Century sugar plantation and in the embrace of the UNESCO World Heritage-listed Pitons. 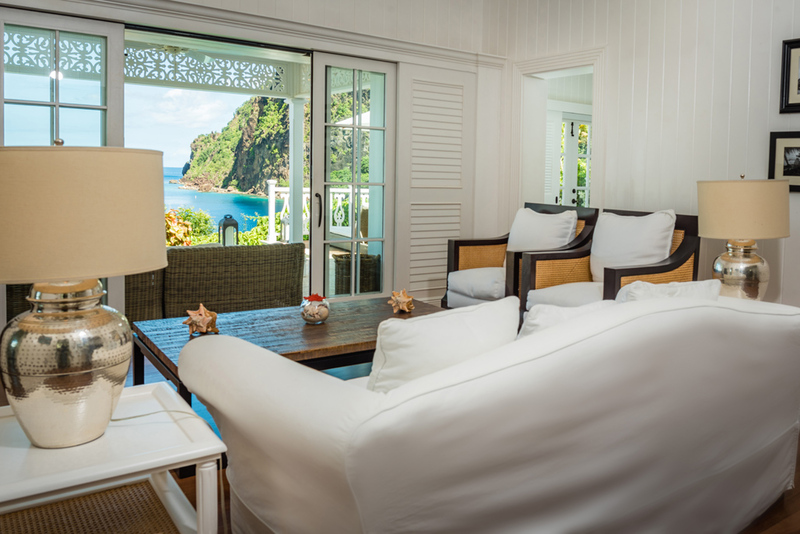 Each of the bungalows, villas and rooms are designed with exquisite privacy, luxurious comforts and breathtaking views of the towering Pitons or sparkling sea. Sumptuous waterfront dining and chic bars and lounges, an indulgent world-class Rainforest Spa, a full PADI dive facility, and a wide variety of tours and activities will enhance our honeymoon. With lushly landscaped grounds sweeping down the stunning white sands of Sugar Beach and the shimmering Caribbean Sea, we will be welcomed with seclusion and tranquility amid unsurpassed natural beauty on our special romantic escape. 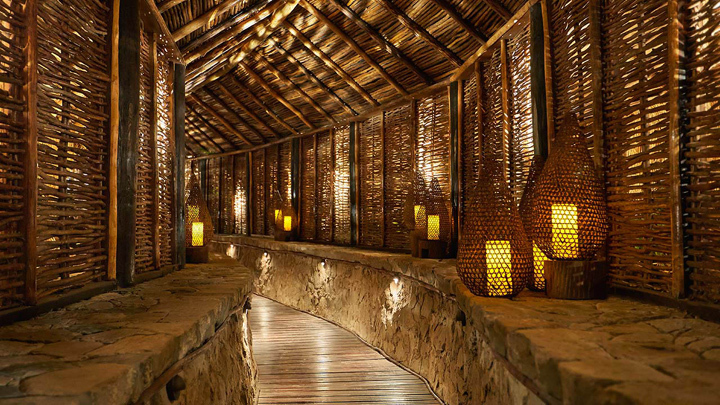 From bamboo massages, hot rock therapies, facials, body wraps, salt scrubs, polishes and holistic treatments we will enjoy the signature spa treatments at Sugar Beach, A Viceroy Resort! We will be nourished from the outside of our bodies with treatments and ingredients designed to be just as nourishing on the inside. Together we will indulge in a special couple's experience. While lying side by side in a cabana we will receive a customized massage with organic coconut oil to induce deep relaxation. 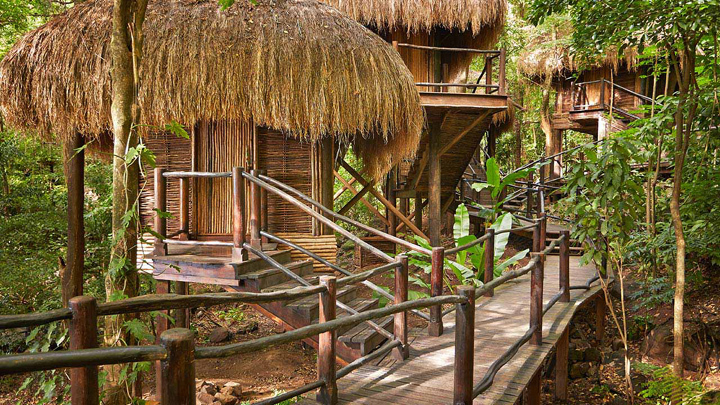 We will relax further and enjoy the natural sounds of the rainforest while relaxing in our own natural watsu pool. 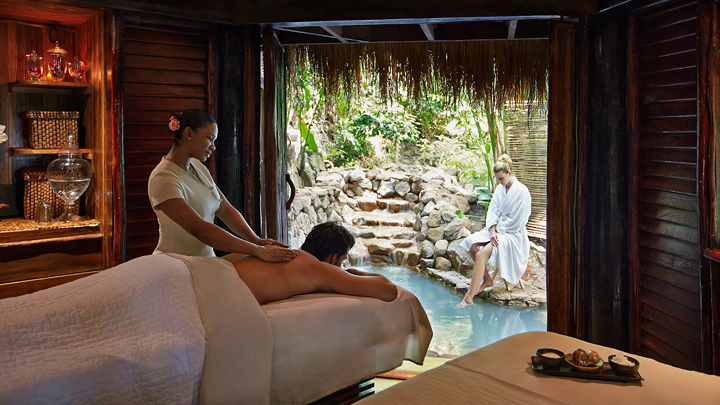 On my tropical honeymoon in St. Lucia, I will escape to tranquility with this massage. I will select my intentions to detoxify, increase circulation or find deep relaxation. Next, my therapist will use luxurious aromatic body oils to help achieve an indulgent spa experience. The stress and tension will simply melt away. 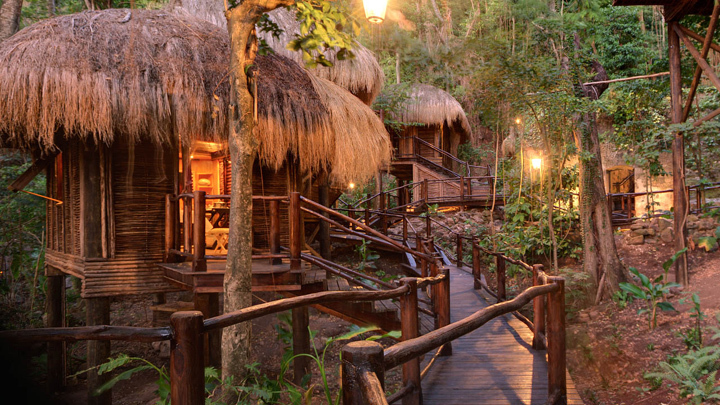 In the tranquility of Rainforest Spa, I will take delight in this lavish spa massage. Heated volcanic stones will be used in combination with a full body massage to provide penetrating heat to my body. 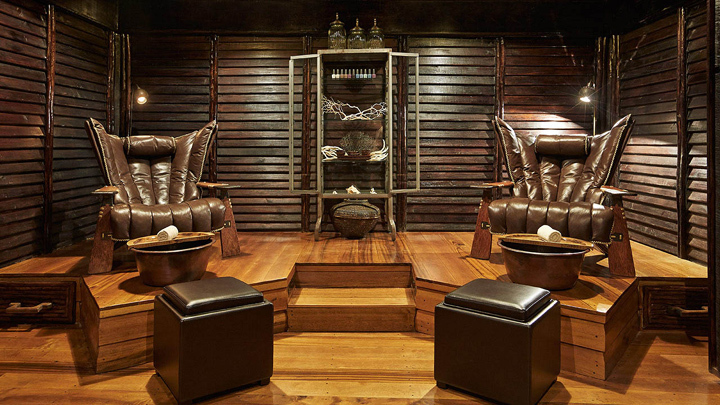 This treatment includes a state of profound relaxation that allows me to take a truly relaxing internal journey. On my honeymoon at Sugar Beach, A Viceroy Resort, I will receive The Cure Express Facial, a new concept in skin therapy that incorporates the latest trend of esthetic medicine, carboxitherapy, and a novel technique that uses CO2 to combat the signs of aging. Carboxitherapy produces an explosion of oxygen resulting in a visible revitalization of the skin. The result is reduced lines and wrinkles, radiance, luminosity and intense UVA/UVB protection while neutralizing imperfections and balancing skin tone. 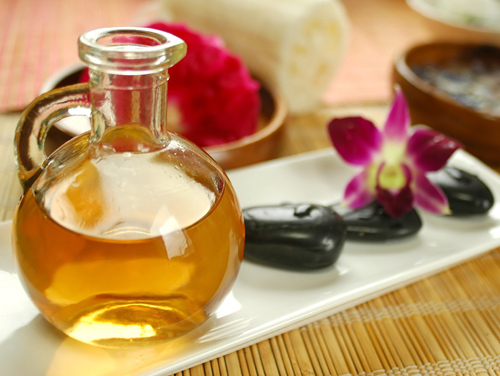 I will be pampered with the Bamboo Body Polisher on my romantic honeymoon in St. Lucia. Bamboo micro-fibers will gently exfoliate and re-mineralize my skin while the essential oils sandalwood, myrrh, incense, cardamom, and black pepper stimulate, renew and nourish my skin. The scrub will eliminate dead skin cells and impurities and will smooth skin texture, providing an immediate sense of well-being. This also effectively enhances the tanning properties of the skin. 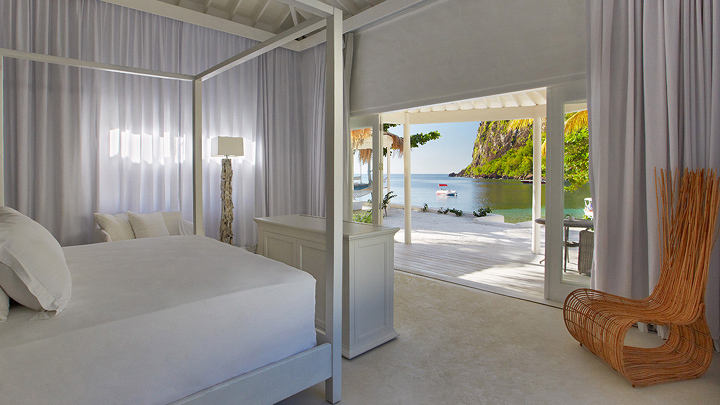 At Sugar Beach, A Viceroy Resort I will take delight in the Sun Soother Wrap on my tropical St. Lucian honeymoon. Using a blend of aloe, lavender and oatmeal, this wrap will reduce the effects of overexposure to the sun. To top it off, I will receive a relaxing head massage.